If you are not yet a member of PCA-NC’s Prevention Network, you can join here. Attend this webinar to learn how Educate Tomorrow’s Parents (ETP) has pioneered an upstream approach to preventing Adverse Childhood Experiences (ACEs). ETP’s innovative high school curriculum empowers teens to make healthier choices today, facilitating stronger beginnings for future children and families. The program also equips teens to break inter-generational cycles of abuse, poverty, and neglect. After 10 years of successful implementation and instructing over 7,000 teens, ETP is eager to share their methods, findings, and hopes for the future. 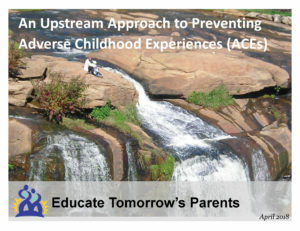 Learn how ETP’s program fills a critical gap in preventing ACEs – including an overview of the program design and topics. Find out about their remarkable successes in implementing the program and responses from teens and schools. Hear about ETP’s plans for the future and ways ETP can help other agencies and instructors implement their programs. Randi Rubenstein, MSPH is the founder and Executive Director of Educate Tomorrow’s Parents (ETP). Lisheema Barr is Lead Instructor and Community Outreach Coordinator at Educate Tomorrow’s Parents. We’re celebrating our 10th anniversary with a name change! Same goals. Same outstanding programs. Easier to say. Easier to understand. Hard to believe we’ve reached our 10th year as a nonprofit organization! Reaching this milestone has only been possible because of the support we have received from you and other community supporters. And as a result, thousands of teens have had the opportunity to plan ahead for future parenting – one of life’s most important and challenging roles. We celebrate this major accomplishment with you!! In the last few months, we have been taking large steps forward in realizing our longtime goal to make our curriculum available to educators and parents of teens everywhere. Our first step was to reconsider our name, Education for Successful Parenting. Too many people were getting the misimpression we only educate people who are already pregnant or parenting. They didn’t think our program was for their teens. “You’re wrong,” is not a fun way to start a conversation with anyone. Especially when we have such a positive message about the many ways our programs help teens plan for bright futures. We’re proud today to announce our new name: Educate Tomorrow’s Parents. In addition, we’ve updated our website’s home page to tell our story in a clearer way. And we’ve formatted our instructional materials for easy use by new instructors. We’re ready for our nationwide debut. Fresh approach, expanded reach, and still dedicated to the same core values. Together with you, we envision a world in which adverse childhood experiences such as abuse and neglect are eliminated, and all children can reach their full potential. ETP is launching its first-ever Capital Campaign to exponentially increase the number of teens receiving pre-parenting education and to secure the resources for ETP to cultivate new funding streams. We invite you to join us in stopping child abuse, neglect, poverty, and severe family dysfunction for millions of children … even before it starts. A whole generation of children will enjoy stronger families, improving their life-long wellbeing and the quality of our communities. More Good News: Your donation will be doubled through a generous gift from the Gipson-Williams Matching Fund, up to $50,000 until December 31, 2016. You can read more about the Capital Campaign here. Please give generously today. You can learn about several ways you can give here. When Kemani Mullins was thirteen she experienced her cousin trying to raise four young children with no experience or guidance on how to care for them. Witnessing these children living in hostile and unsafe conditions was extremely troubling. Kemani feared what the children were going through. In 2014, Kemani, a freshman at Millbrook High School in Raleigh, NC, had the opportunity to listen to guest instructors from Educate Tomorrow’s Parents (ETP) when they visited her Healthful Living class. Over the span of a couple days, the students were presented with information about children’s needs and how to create strong families. The program allowed Kemani to reflect on her childhood, her life priorities before she has a family, and how she would like to raise her future children. She engaged in activities to plan how to care for a child, including finances, health, life management, and ways to handle real life obstacles. Kemani thought back to her cousin and a spark was lit inside her. She knew that someday she wanted to be able to provide her own children with the well-being they deserve. That passion has continued to flourish and has allowed Kemani to help educate others in the community by volunteering with Educate Tomorrow’s Parents. It was more than just learning what to do when she has a future family. “ETP has given me the opportunity to have a voice and reach out to inform others about the seriousness of child safety,” says Kemani. She has worked hard in school and also volunteers at Rex Hospital Child Development Center. 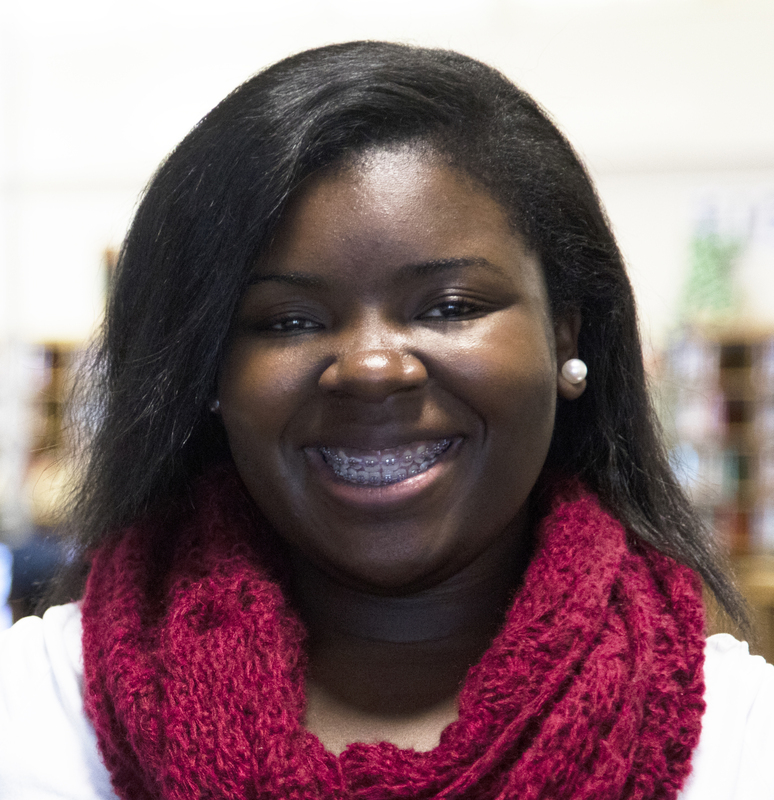 Now a senior in high school, Kemani is applying to college with her sights set on becoming a pediatrician. Thanks to Educate Tomorrow’s Parents, Kemani not only looks forward to one day becoming a parent when she is ready, but also having a career where she can help protect the health and safety of many children. With your generous involvement, many teens like Kemani are receiving guidance and making decisions today that will shape their lives and generations to come. Announcing: “The Dream of Family” Showcase! On May 22, 2016, ETP will be hosting a major community event “The Dream of Family – A showcase of teens’ creative expressions.” It will be held at the Crabtree Valley Mall in Raleigh, NC. A dynamic art and performance event, the Showcase is celebrating teens’ imaginings of their future families. 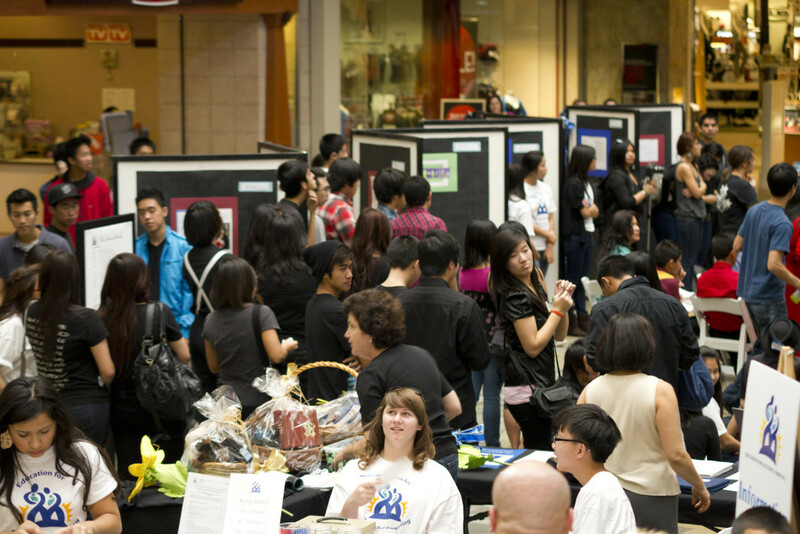 There will be art, music and dance performances, poetry, and much more. STARTING NOW … ETP is inviting submissions from teens, community volunteers, sponsors and donations. Check out our webpages for the SHOWCASE 2016 to learn more and get involved. We’re delighted with the new site, of course, but any website is always a work in progress, so if you have any suggestions or experience any bugs or glitches, please don’t hesitate to contact us!